The Human Element in Photography – Even though I prefer a landscape free of human clutter, including a human element in the scene allows us to connect emotionally with the scene. And if done correctly, scenes that include a human element will pull the viewer into the landscape. The above image from the alpine zone, along the Airline Trail, in the White Mountains of New Hampshire would have little impact and viewing interest without the hiker and snowshoe tracks. 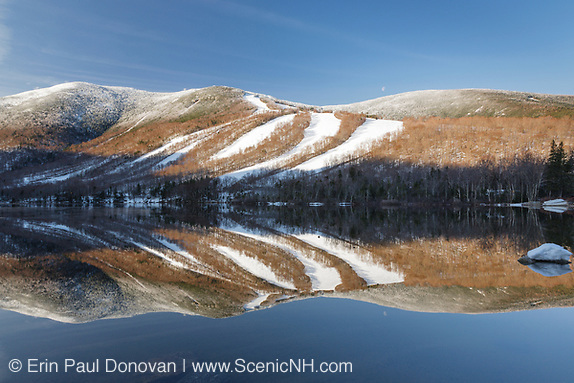 It is easy to understand why mountaineers from all over the world flock to the White Mountains every winter. The landscape is beautiful! 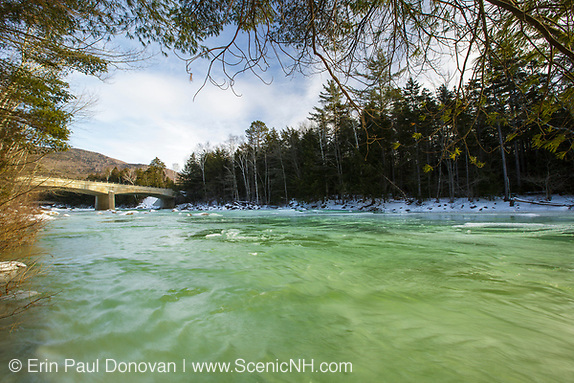 February, New Hampshire – When shooting for the ScenicNH Photography archive I find self assignments and a little direction to be very beneficial. On top of my everyday shooting, I try to focus on one subject every month that is connected to the environment. 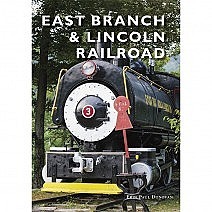 Examples of past subjects I have focused on include extreme weather, backcountry camping impact, and trail stewardship. 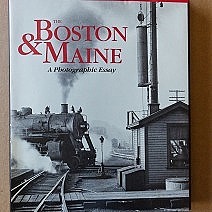 This approach has allowed me to build an extensive, marketable and profitable image archive of the White Mountains. 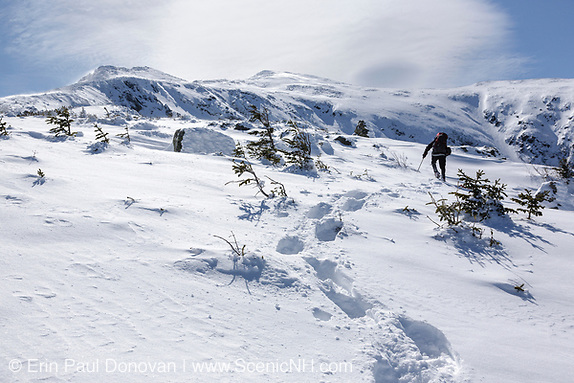 The subject for this month is "snowshoe tracks", see some shots below. January, White Mountains – I have been right out straight this month and haven't had anytime to update the blog with new posts. And it looks like I have a full shooting schedule the remainder of the month, so here are a few shots from the last few weeks. 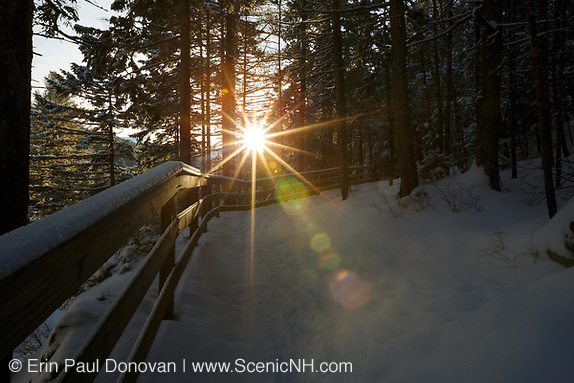 The on and off dustings of snow here in the White Mountains of New Hampshire have made for some great snowscapes! Make sure you get out and enjoy the snow! 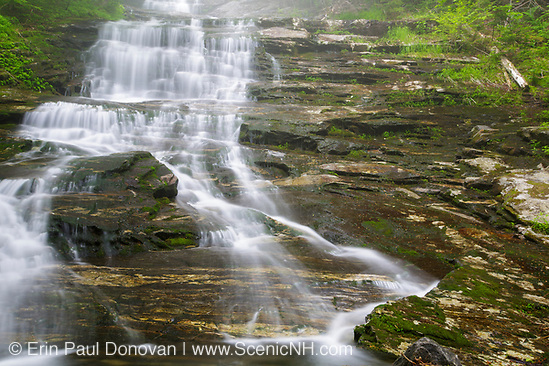 As I look at these images, I realize just how much I appreciate the simple scenes of the White Mountain National Forest. 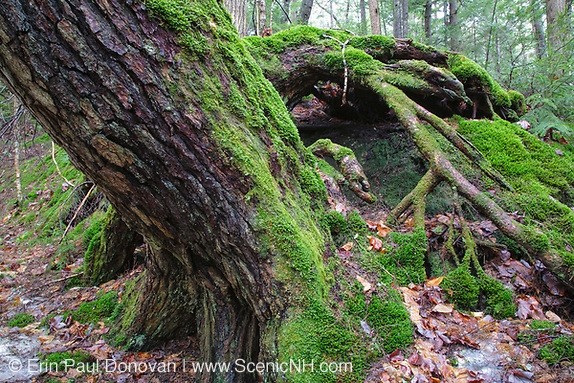 Even though both locations are only minutes off the beaten path, they represent nature in its grandest form. No sign of human impact anywhere, mankind is completely absent. Many nature lovers would consider this to be a perfect setting. The last few days I have been shooting in one of New Hampshire's windiest notches, Kinsman Notch. I'm always amazed at how the wind blows through this notch! Sometimes wind gusts are so strong they knock you off balance! On top of windy conditions, morning fog has also been an issue. 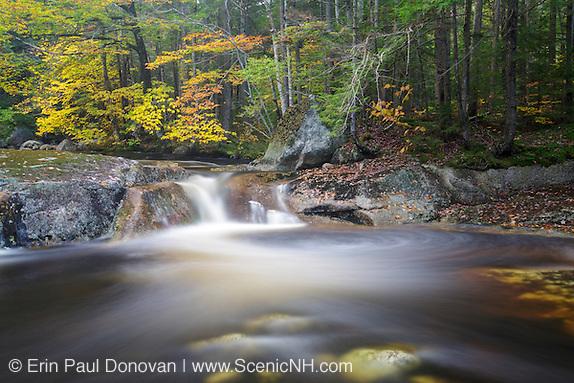 Early on one morning I managed to create these images along Beaver Brook. The fog acted like a diffuser and burned out the sun allowing for nice even and manageable light across the brook. No hot spots anywhere, a photographer's dream! You can see the fog in the upper half of the above image. April 22, 2012 – Happy Earth Day! This is a day to celebrate and create awareness for the environment. Environmental protection is essential for the future well being of the earth. You can read about the history and importance of Earth Day here, if this is your first time hearing about it. Top 10 images of 2011 – Hard to believe another year is gone! Where does the time go? 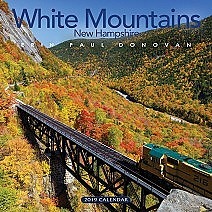 I decided on a pretty radical plan for 2011 with much of my focus on the White Mountains of New Hampshire. The outcome has been very positive and after ten years of visiting one location over and over, I finally walked away with an image I am happy with! Yes its included! Though much my photography work is done deep in the forests of the mountains, my favorites this year are of known locations. I am not sure if any of these images are stand outs, but they are my favorite ones for today. Let me know what you think?